The claims of Christianity hinge upon Jesus Christ. Christianity is simply trust in the good news about him found in the Bible.  The Christians of CICCU base their lives on this good news and are convinced it’s so great that we want to share it with the whole of Cambridge.